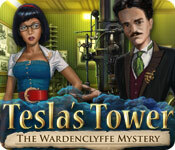 Tesla's Tower: The Wardenclyffe Mystery is rated 4.0 out of 5 by 102. Rated 5 out of 5 by Roosilli from Didn't want this to end! Wow. I enjoyed playing this game very much and did not want it to end. 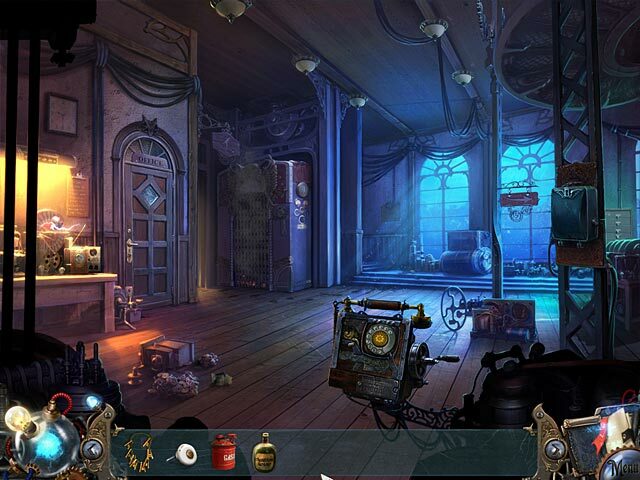 The story was original - no monsters or witches, the puzzles pitched at just the right level of difficulty and the voice overs were very well done. The HOS were clear and were not frequent enough to annoy me (which sometimes happens). Graphics superb. No jump map that I found, but you didn't need one, the hint system was good. Well worth a try, but this gets better and better after the trial. Rated 5 out of 5 by marstn from Fantastic Game... EVER!!!! This is my all time greatest game. When I get bored with the other games... I keep going back to this one. I'd say it is the closest game to perfect I've found. There are a few hanging strings, but I think that is to make you use your own imagination. I have and do recommend this game. It's one of those games that stays with you, even after you've solved it. Another game that can be played for years. Well done guys! 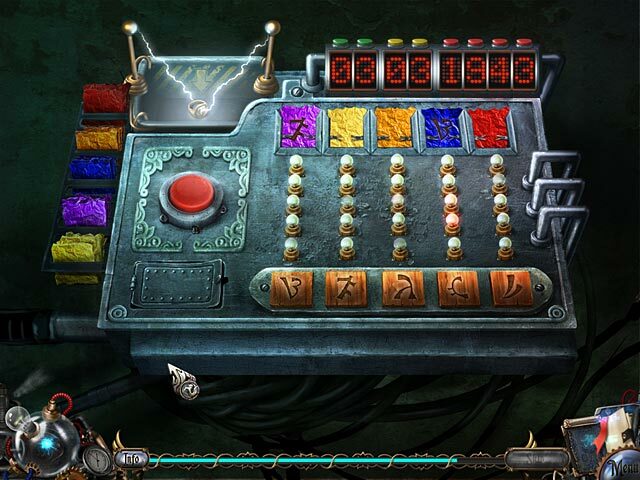 Rated 5 out of 5 by maggler from Excellent HO Game Just finished "Tesla's Tower" and had to submit a review - it's a challenging game with a storyline that makes you want to know more about Tesla and his inventions. The graphics may be a little muddy in spots but the sound quality is excellent. Hope there is a sequel! Rated 5 out of 5 by centauri272 from Good story with funny characters The story starts slowly, and first I thought i would get bored quickly. But actually it's really interesting. You travel in the past to change the future. There is only one game mode. The graphics are crisp, even in the HOS. The mini-games go from easy to really challenging. The journal is very helpful, with the goals and a map. The hint system is good. In the cut-scenes, you can click to continue, which is a big plus for me. The game is not too short, for me about 3 hours. All in all, a good game with interesting elements. Rated 5 out of 5 by sweetsavanah from Very enjoyable game. Just completed the whole game and just had to post what a great time I had playing it. The game is alittle bit old fashion and corky but that is what makes it more enjoyable. We don't get many SE anymore and this one is well worth it so I highly recommend it but just remember it is old fashion but that goes along with the story's time frame so enjoy. Rated 5 out of 5 by blueteal44 from An enjoyable game with good length I loved the concept that colour had been removed due to Teslas experiment and found it an enjoyable story line.It is quite a long game and well worth playing. Rated 5 out of 5 by rosekaufmann from REALLY LIKED - HELD MY INTEREST THROUGHOUT Very interesting adventure story told about the last year’s of Tesla’s life. Can you help his great-grand-daughter as she works with Tesla to restore color to the world? Nice ratio of HOS and puzzles. The HOS are clearly distinct and not unnecessarily crowded. Types and difficulty of puzzles vary widely. The conversations are very good; they sound natural rather than forced. Your journal has sections for the story, your goals, and a map. Hint recharges fairly fast. Does not play in widescreen though. The story and gameplay hold my interest throughout. Rated 5 out of 5 by Landofoz from Excellent Game The story was interesting. The game play great. I am not a big fan of HOG and love adventure. The HOGs in this game were not too numerous and seemed to be better integrated. 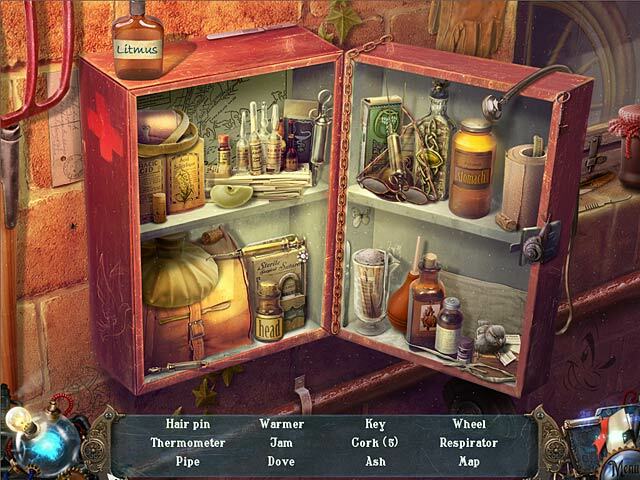 A major annoyance of mine is when the storyline seems to be constantly interrupted by a "find the item" moment. This had a good mix of HOGs and adventure elements and the mini-games were good. More like this and I highly recommend.